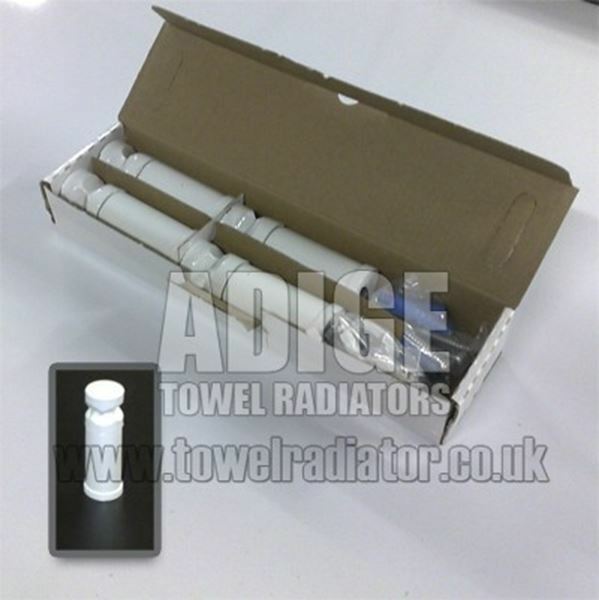 Usage: This product is fitted between horizontal bars to fix the radiator onto the wall. A set of brackets is supplied with all our radiators as standard. This listing is for spares. 600mm wide and 600mm high white flat heated towel rail with 299 Watt - 1021 BTU/h @ Delta 50.